Coming soon Rescue Trip 2018 -APRIL 29th to MAY 6th - Site de europe4strays ! 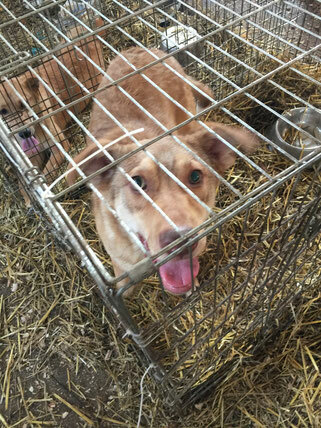 Sparks rescued from the Romanian public shelter death row Golesti in February 2017. He is going to a foster family in France joining her sister Rio that left last year. 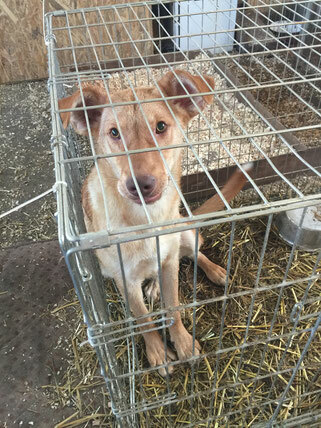 Glory rescued from the Romanian public shelter death row Golesti in February 2017. She is going to a foster family in France with Sparks and joining her sister Rio that left last year.